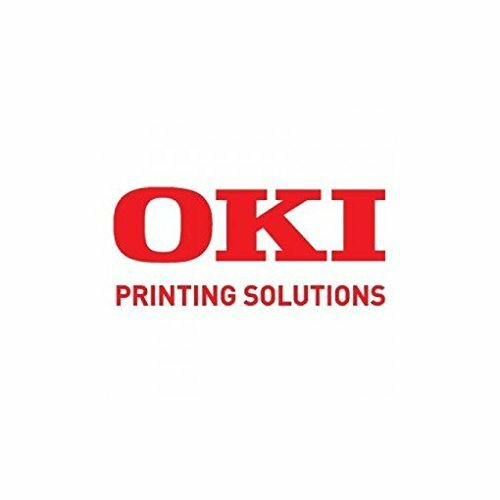 Sparepart: OKI STACKER PLATE (W) CSF , 3PP4025-3142P001 by OKI at MDA-MA. MPN: 3PP4025-3142P001. Hurry! Limited time offer. Offer valid only while supplies last.